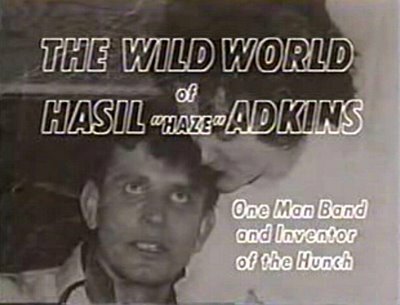 Hasil Adkins. . Wallpaper and background images in the Rock'n'Roll Remembered club tagged: hasil adkins 50s one man band the haze out to hunch chicken walk etc.